Check out my new course at Discover Double Bass! 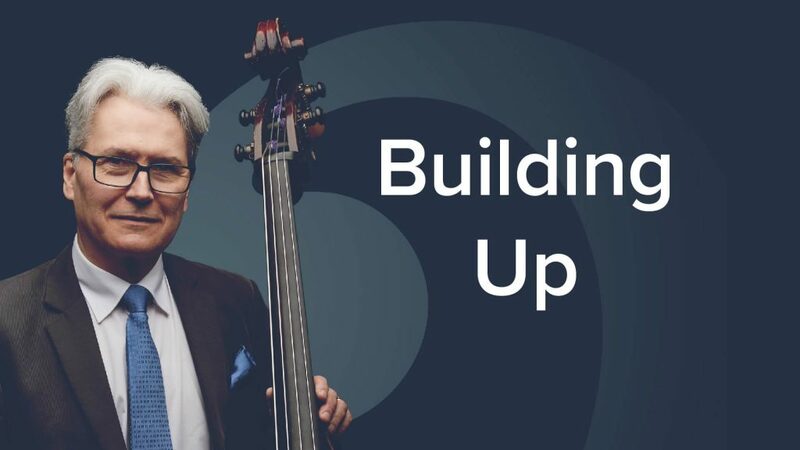 ‘Jazz Bass Vol.1: Building Up’ is an online course with 45 lessons, 4 hours of video, playalong tracks and PDF notation. $99 for unlimited access. The course covers John Goldsby’s most effective materials, gleaned from studying with and transcribing the music of our jazz bass heroes. As a teacher, John has selected the lessons which made the biggest impact on his students. It’s all of the good stuff which has transformed their playing, and it can do the same for you too! The course is perfect for intermediate to advanced jazz bassists who want to solidify their technique and learn new approaches. Many of the lessons feature piano and drums accompaniment. There are also backing tracks of the exercises, both with and without the bass. The course includes detailed transcriptions of John’s exercises, etudes and solos. Closed captions in English are provided for each video. This course is available to stream online, exclusively at Discover Double Bass. Many of the concepts are demonstrated using chord progressions to commonly played jazz standards such as ‘Summertime’, ‘Blue Bossa’, ‘Out of Nowhere’, ‘Killer Joe’ and more. 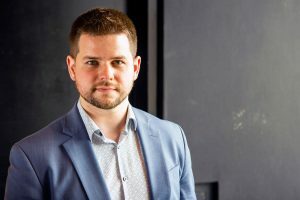 In addition, John has included analysis and performance of three of his full-length compositions.